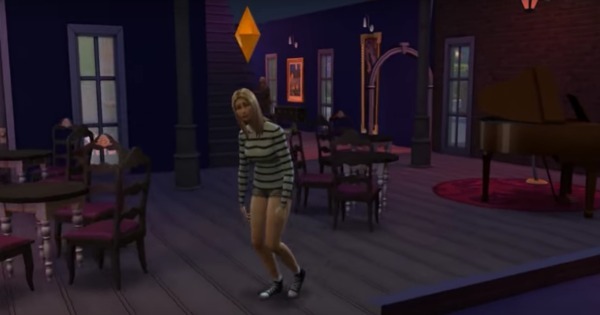 While The Sims includes a multitude of ways your Sims’ lives can go wrong, there’s some pretty massive mistakes you can make that definitely won’t help your Sims’ lives get any better. Matter-of-fact, one of the things on the list can even kill your Sim, ending their little Simlish lives forever. So make sure to pay attention to the mistakes on the list and avoid ever putting your Sim through Hell. This is probably the number one most important item on this list: don’t forget to put a smoke detector in every single room. More importantly, put several smoke detectors in the kitchen. I’ve made the mistake countless times of only putting a smoke detector on a random wall in the kitchen and when my new Sim just began their journey into becoming a sous chef, they lit their kitchen on fire. Needless to say, the smoke detector wasn’t close enough to the stove to sound an alarm, so the fire department never came. 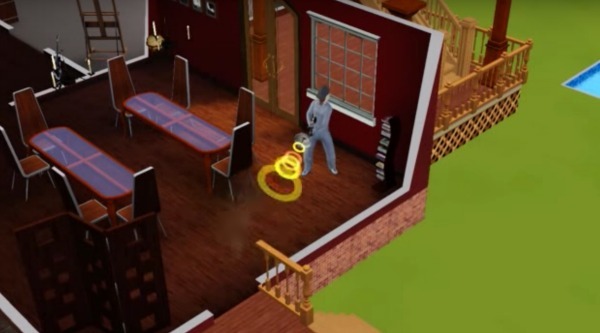 I had to watch my Sim tirelessly work to try to put out the fire herself, killing herself in the process. Of course it’s harder to die this way nowadays, but in earlier Sim games, I always seemed to lose a Sim this way. If you’re smart, you’ll put three smoke detectors above your stove and one in every room just in case another fire breaks out somewhere else. This is so easy to do in The Sims. Usually I am so busy controlling my Sim and turning them into the ultimate party animal that I forget sleeping is actually a very important part of their routine (of course this isn’t true if you cheat). Many times (especially in The Sims Late Night) I wanted my Sim to go out to a club and meet hotties and spend all night dancing and drinking. I would push them through the tired phase and make them dance, only to find they could no longer even stay awake. Doing this will just interrupt your gameplay, so get them home at a reasonable time so they can go out partying tomorrow night. This is not hard to do in The Sims, although EA has made this a little easier to keep track of in the latest editions of The Sims. But in the past, your bills would secretly arrive in your mailbox. The only way to pay them off or check them was to get the mail, and I rarely cared about doing this, as I’m sure many other people did. And when the bills piled up, you’d start to notice things disappearing from your house, being seized. Just keep up on your bills and you won’t have to worry. 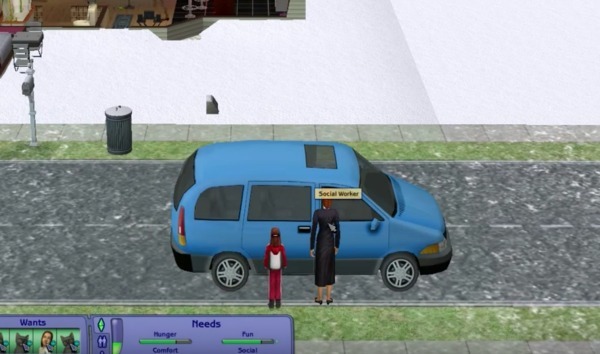 What your neighbors think about you in The Sims really does matter. 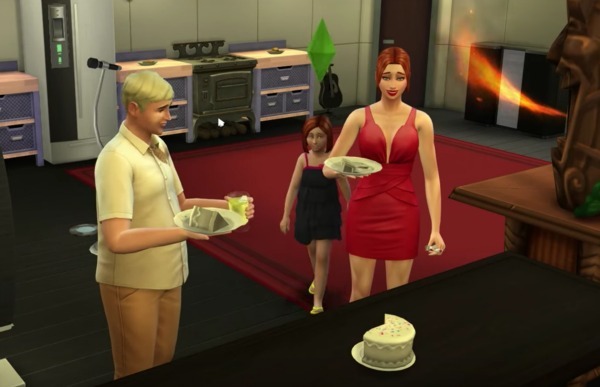 As The Sims games have continued rolling out with the latest being The Sims, EA has given the Sims in town more of an influence on the rest of the town depending on what they think of you; in other words, they will gossip about you. Whether or not it’s good or bad depends on you. Throw some kickass parties, go out and makes friends and clubs and bars or get an awesome job you can brag about. In this game, your neighbor’s opinion matters.